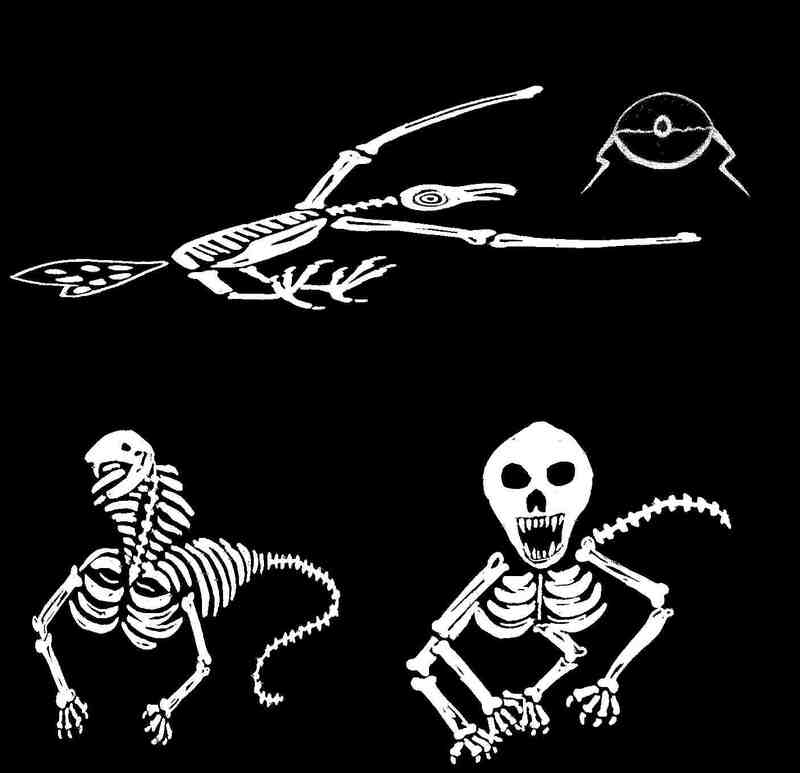 Here you will find links and info for the "Human Dinosaurs" book series. The book series is considered historical fiction based mostly in the 80s (parts 1-3 cover the years 1984-1989) of the life and times of characters living in a small town in southern Louisiana. 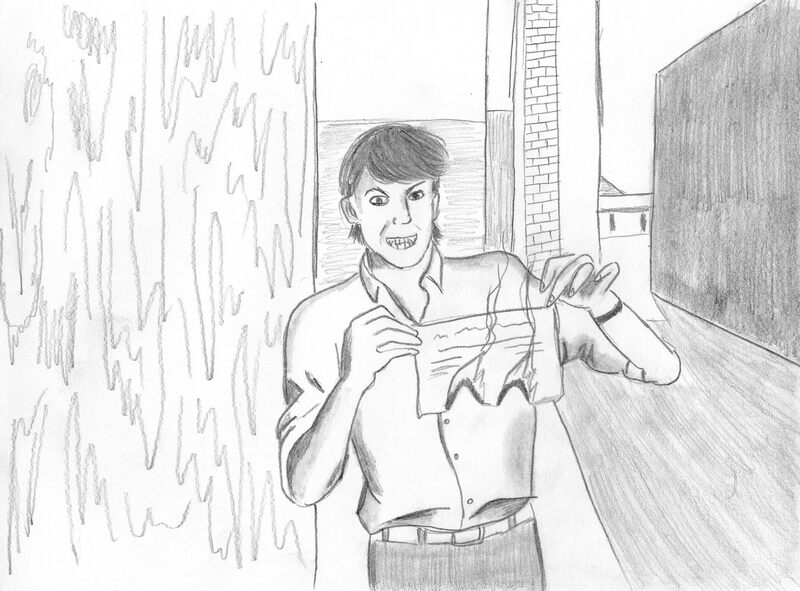 Although this is a fictional series, many elements of the story are based on real life events that happened in Houma, Louisiana during that time period. 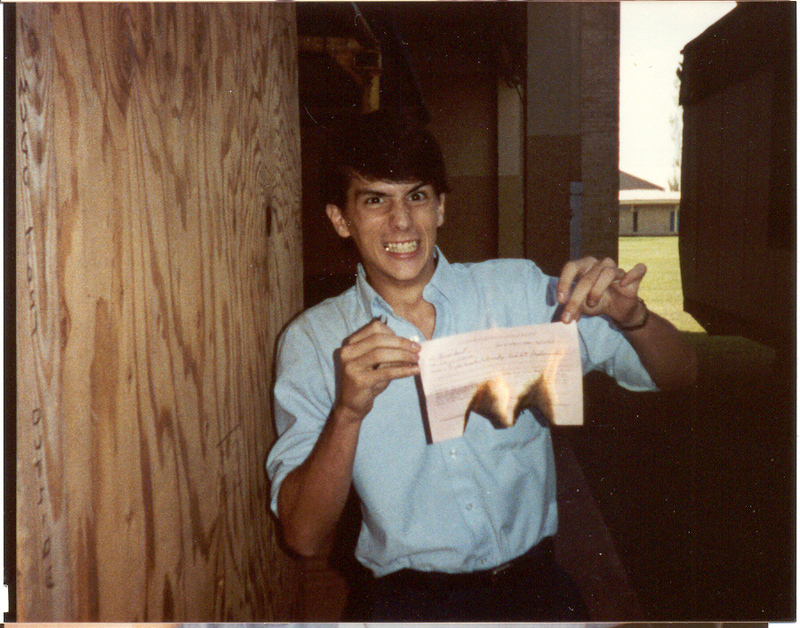 The "Human Dinosaurs" story itself covers a violent teenage clique war period that threatens to tear the town apart. 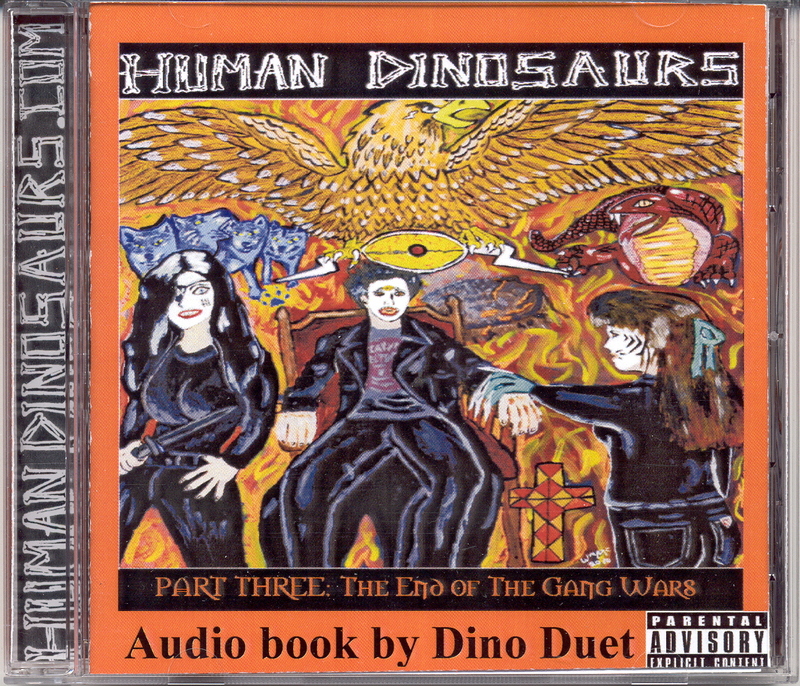 All audio books of the "Human Dinosaurs" series on CDROM (in mp3 format) are now available for online order here on this site and Ebay offers the downloadable versions. The audio books include "The Tales of Mitch", "Rise of The Gold Eagle", and "The End of The Gang Wars". "Human Dinosaurs: Fact and Fiction" is now in full swing! 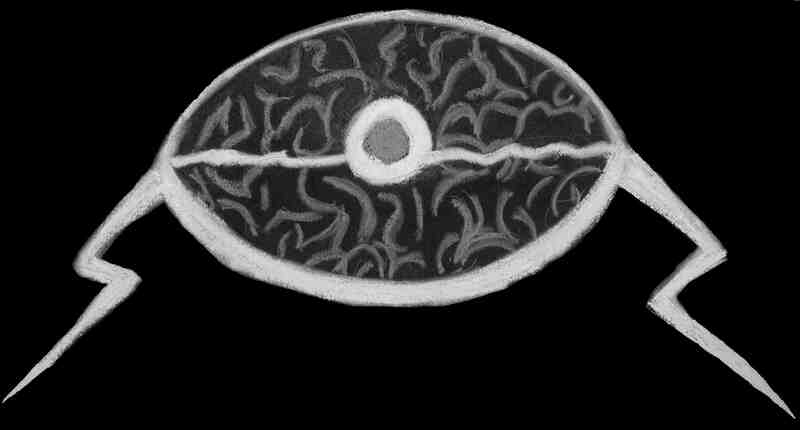 Previews of what is to come will be found here! Keep checking back here for special sneak peeks of the book as it is being written!!! 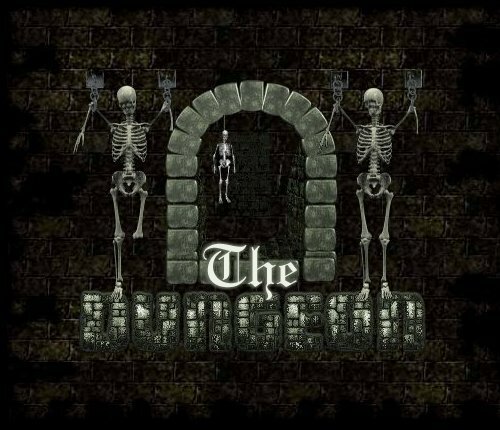 Audio books available for download now on Ebay from Ebay seller "Dungeon72" Check him out!!! Added links to free chapters of the first audio book to "Human Dinosaurs News"
Free full chapters now available for download of the audio book "Human Dinosaurs PART ONE: The Tales of Mitch"!!! Audio books now available for purchase! Audio books are $9.99 each with $2.00 shipping through PayPal. 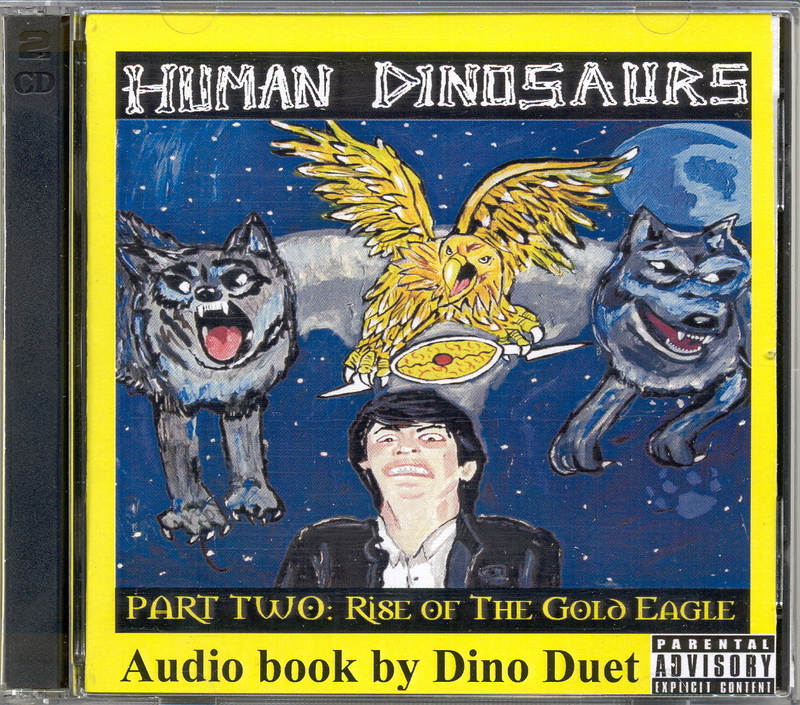 If you purchase all three audio books you will receive a free "Human Dinosaurs" music audio CD with your purchase (this includes purchases of the download file versions through Ebay). All audio books purchased through this website will also be autographed by the author "Dino Duet". This is the first book of the "Human Dinosaurs" series and is the second edition not yet in print! 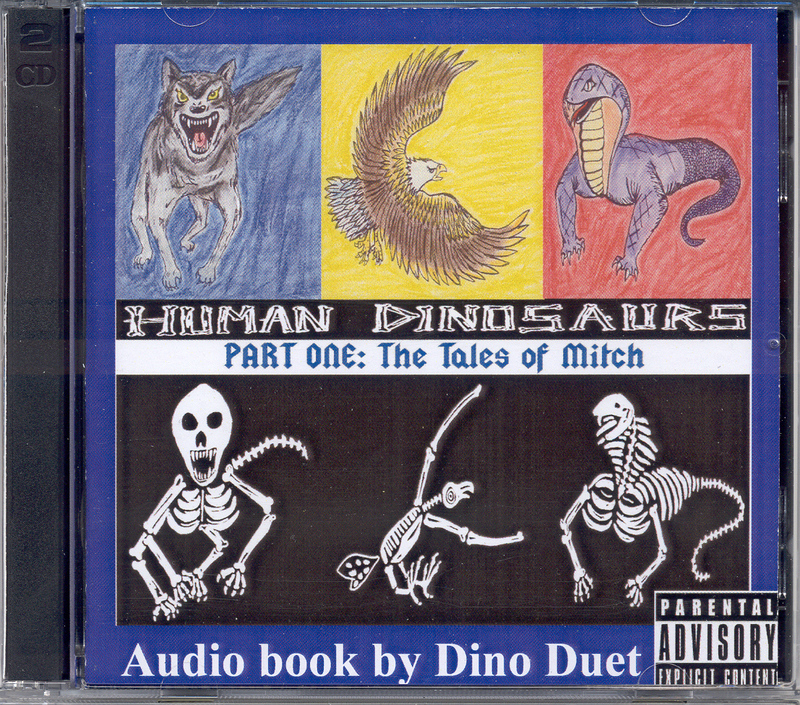 To purchase "Human Dinosaurs PART ONE: The Tales of Mitch"
Or, save time and get the download version from Ebay here! This is the second book of the "Human Dinosaurs" series, originally part of "The Gang Wars" that has now been split into two books *(see explanation below). To purchase "Human Dinosaurs PART TWO: Rise of The Gold Eagle"
To purchase "Human Dinosaurs PART THREE: The End of The Gang Wars"
*"The Gang Wars" was originally the second book in the series, however we have decided it was too long and split it into two books: "Rise of The Gold Eagle" and "The End of The Gang Wars". Although the story is unchanged, scenes were added to the split books that do not appear in the first print of "The Gang Wars" which is now out of print. 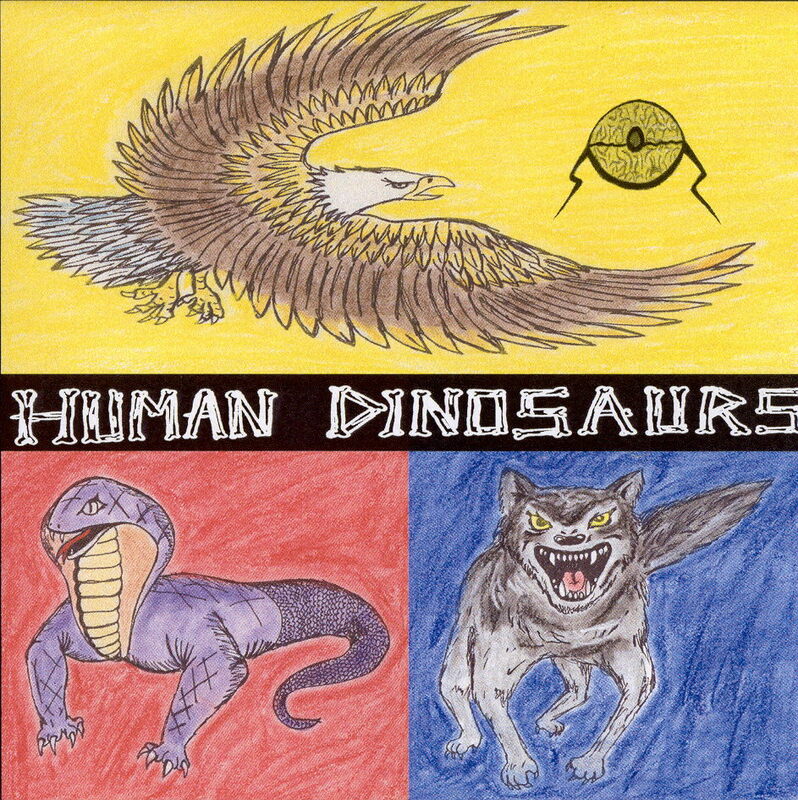 The "Human Dinosaurs" music album is now available for online or mail in purchase. These are songs inspired by the "Human Dinosaurs" book series and were performed by Dino Duet and Willem McCormick! 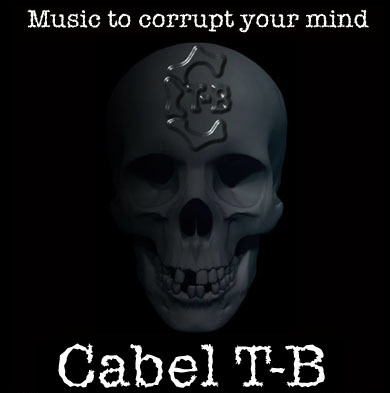 Click here for ordering information, lyrics, and samples.